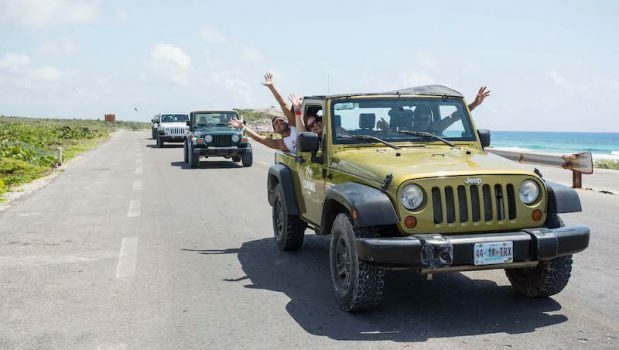 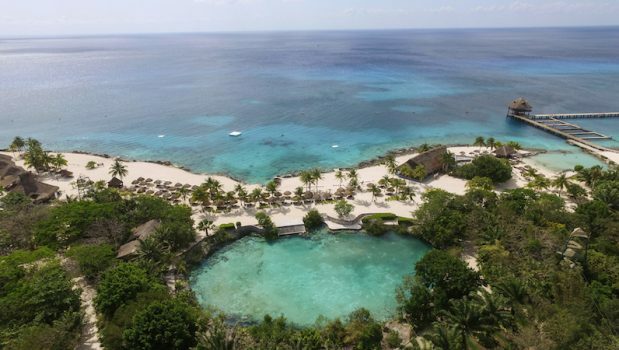 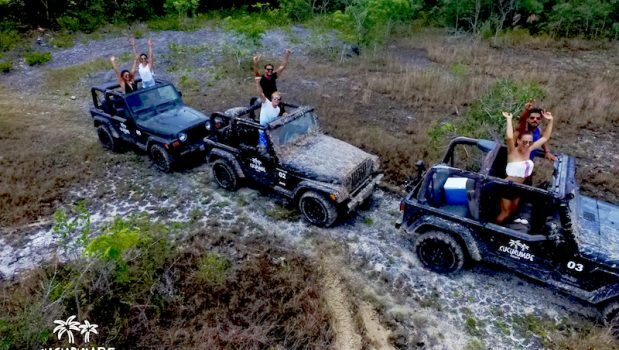 Visit Cozumel in the most exciting way – jeep caravan! 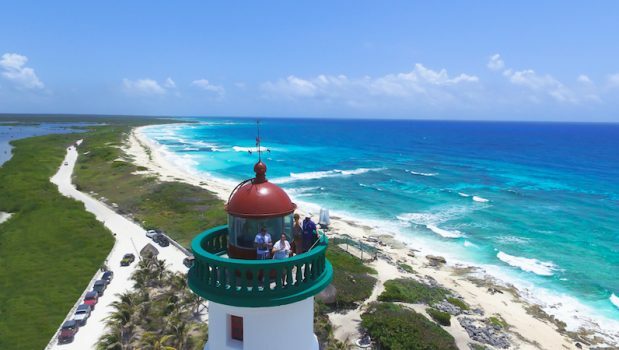 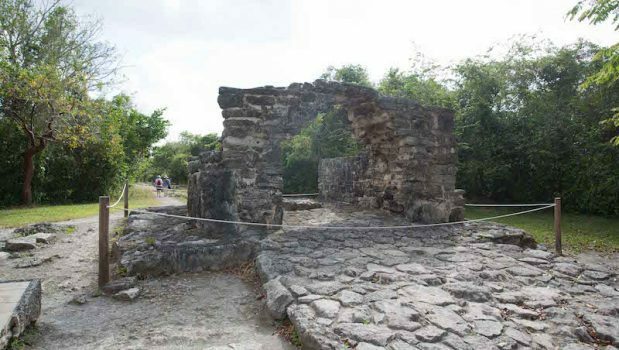 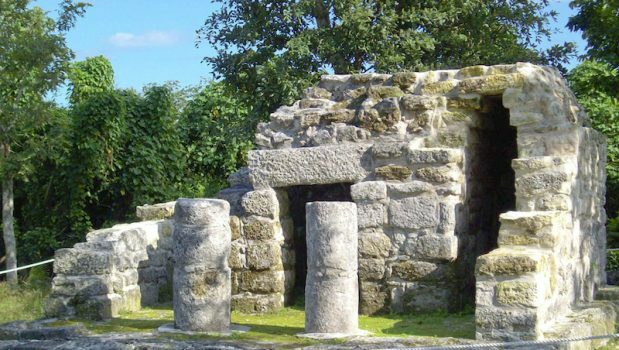 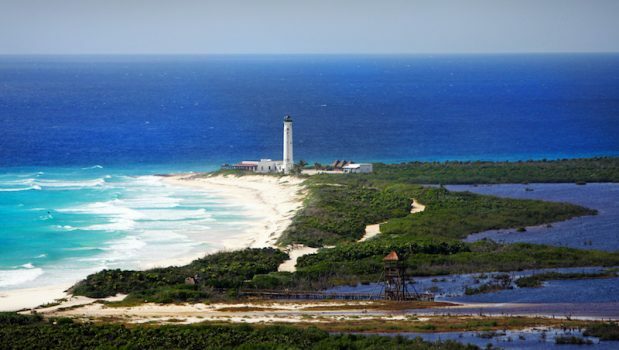 On this unique tour you will see the entire Island Visit the ancient ruins of San Gervasio, scared Mayan grounds., followed by a must see ¨Faro Celarain¨the lighthouse which guided the pirates who sailed across the Caribbean. 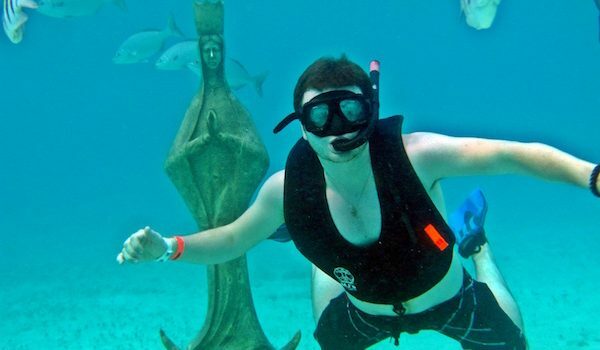 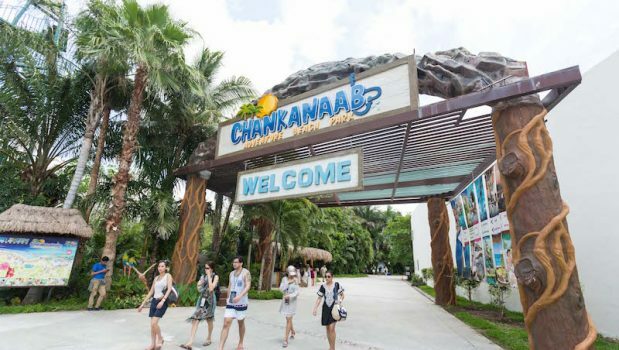 Experience the beauty of Chankanaab natural park where you will enjoy great snorkeling, swimming, experience a Sea Lion show, visit a botanical garden surrounded by a beautiful blue water lagoon, and relax on the beautiful white sand beach. 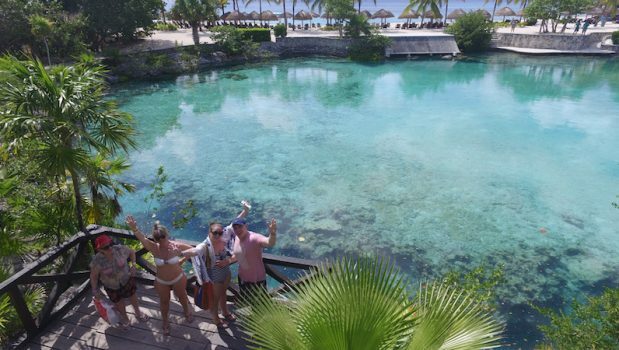 Last but not least, you will also have a tequila tasting at La Laguna restaurant, best way to end the perfect day in Cozumel! 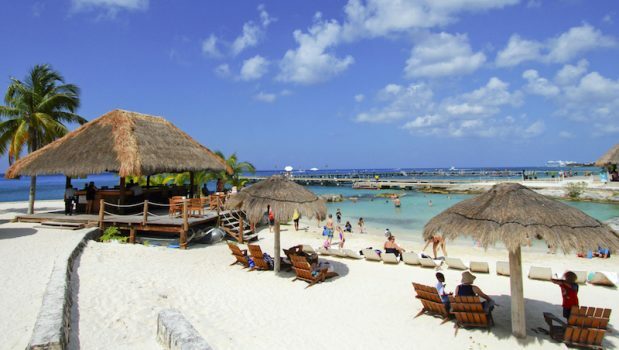 17:15 to 18:00 Ferry back to Playa del Carmen and transportation to hotel. 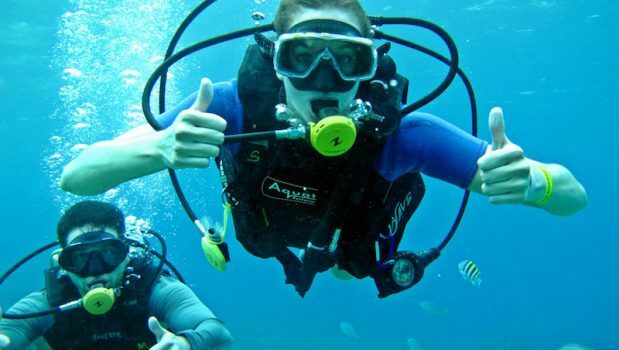 Transportation from your hotel to ferry, ferry tickets, entrance fees to parks and sites, buffet lunch with beverages, snorkel equipment, and shows. 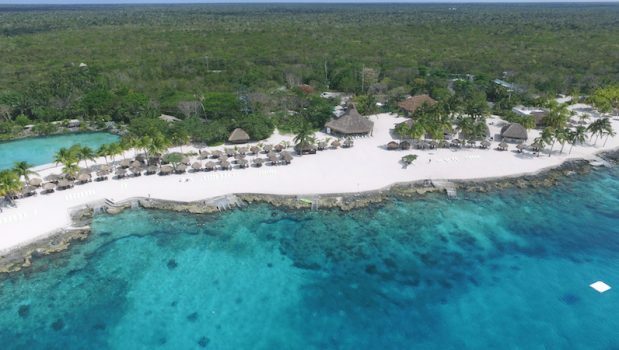 Marine dock fee $10 USD per person (payable in cash at arrival), souvenirs and gratuities. 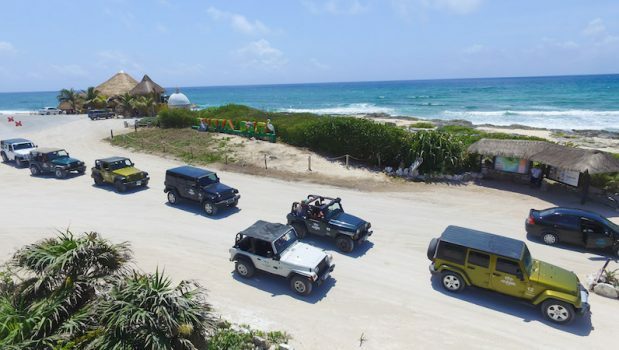 Drivers license, sunscreen, insect repellent, towel, change of clothes, cash for incidentals.